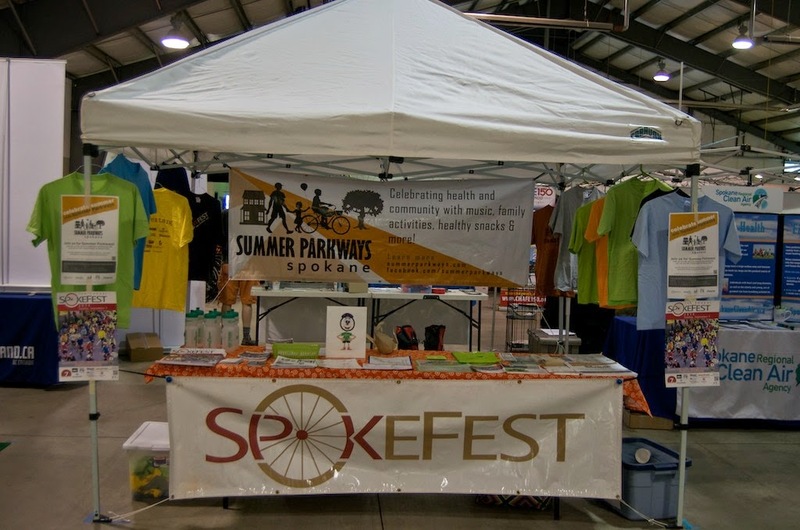 I spent most of the day at the Bike Swap working at the Spokefest booth, telling people about Bike to Work Week, Spokefest, Summer Parkways, and Kidical Mass. 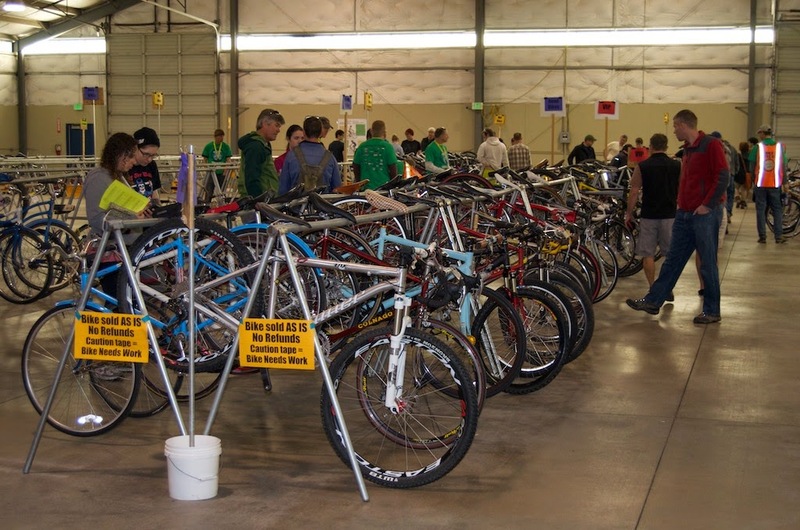 How cool it is that Spokane has so much bicycle-related activities. I did get a 1-1/2 hour trail ride in at Riverside State Park during the late afternoon. Rumor has it I was seen escorting a new bike from the swap. No comment on the rumor. But I did have a very comfortable ride through the rock gardens today. A place where I was actually useful. Not many bikes were left today. About 650 were sold yesterday. 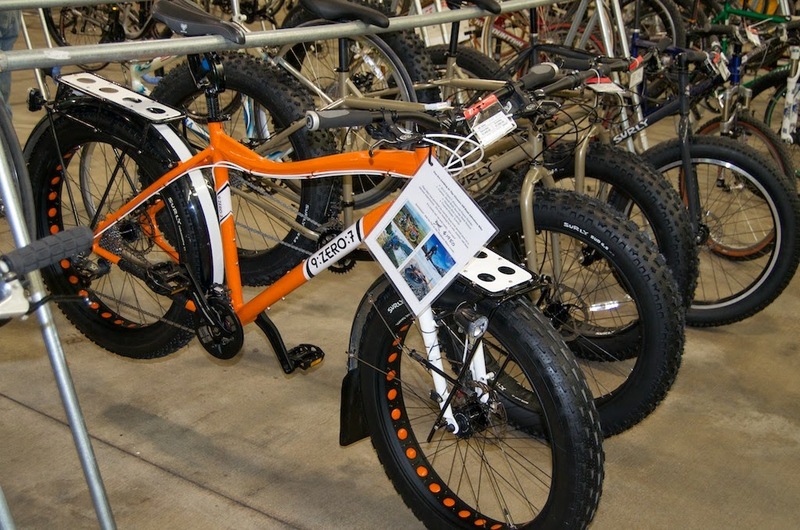 Pat was trying to sell his epic bike that did epic rides. Laminated proof of epicness included.